My dance school opened in 2006. I started with just two dance classes. 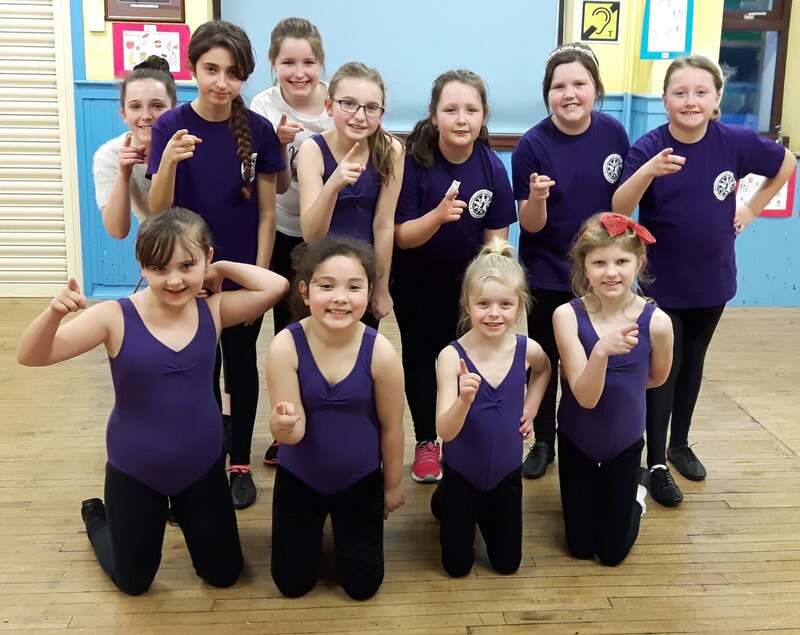 My school has grown and I now teach eleven dance classes in three different locations in Dumfries and Galloway. As my business grew I was struggling to find time to do everything myself. I was teaching, choreographing, marketing, accounting and doing all the paperwork. I love my job but I realised I needed find a way to balance my time better. The classes and choreography are fantastic. Popdance enables me to deliver fun dance classes to children and adults in my area. The choreography is easy to learn and teach. My customers love the moves. I love to choreograph and Popdance pays its teachers to choreograph routines. Popdance takes the hassle out of marketing and paperwork. I used to spend ages creating posters for my classes. Now Popdance supplies all the marketing materials and resources I need. Popdance posters are bright, colourful, eye catching and affordable. Teaching in a rural area can be a bit isolating however Sue and the team are very supportive. I know I can pick up the phone and talk to Popdance HQ and they will be happy to help with my enquiries. This year I was offered the exciting opportunity to become a Popdance Area Manager. Since joining Popdance my school has celebrated its tenth anniversary. I have taken on an assistant dance teacher to help with classes. 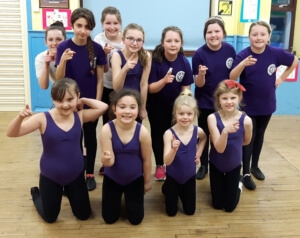 In addition to my regular Popdance Kids classes I have taught Popdance in schools and nurseries, at local events, for Brownies & Guides and toddler groups and birthday parties. This year I have started two Popdance Tots classes to meet demand. Select the Popdance teaching jobs I wish to take. Grow my team. If I am unavailable for a party, class, workshop or event I can offer this work to another Popdance teacher. I can also get cover for classes if I am ill so I don’t have to cancel classes. Continue to connect with, support and share ideas with other Popdance teachers and receive support from Popdance HQ. Expand my dance school. I can offer more Popdance classes but still have free time to spend with friends and family. 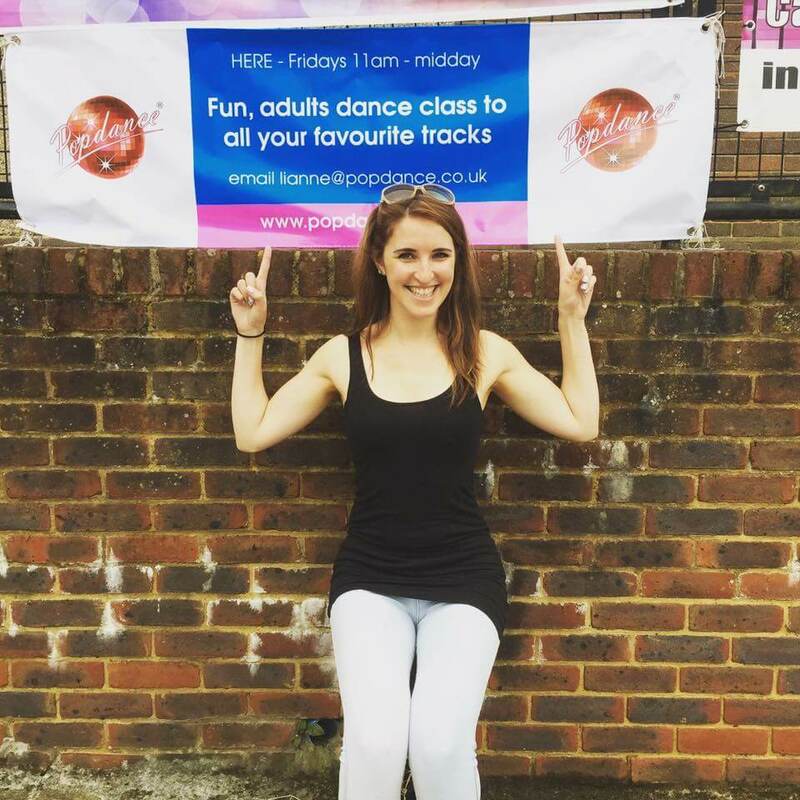 Joining Popdance has enhanced my dance school and enabled me to grow my business. I am excited about the future for Emma Louise Dance Club and I love been part of the Popdance team.